Have you ever looked at a picture of a simple quilt somewhere on the internet and thought you’d like to make it? Perhaps you took a screenshot, or bookmarked it for later or even tried to do the right thing by tracking down the maker only to find no trail or pattern? Presence on the internet fluctuates, people come and go, leaving a digital footprint – dipping in and out as life ‘happens’. These have legal, moral and ethical dilemmas that legislation have yet to even start addressing – it’s a very large ‘elephant in the room’ getting bigger every day. 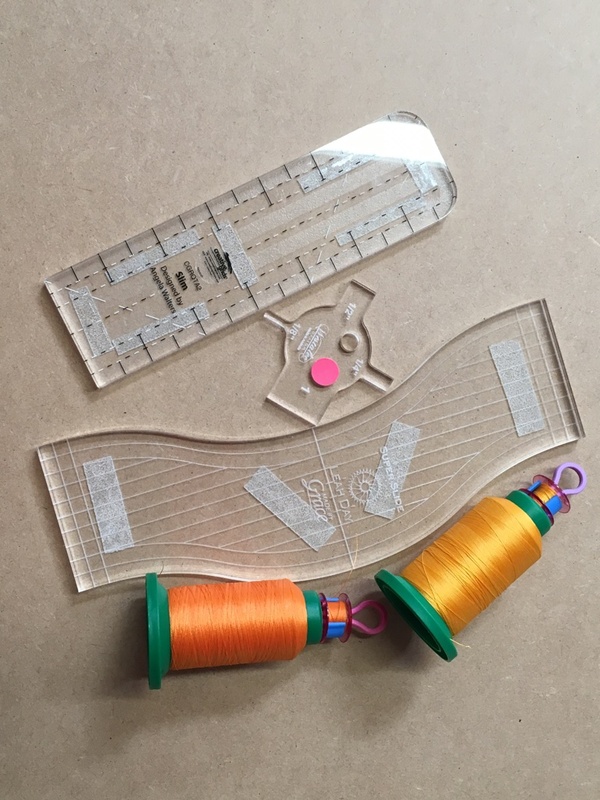 It’s easy to identify patterns from professional quilters due to their distinct style, or watermarked image, or in context of their blog, website or social media. These quilters make it easy to comply with the murky waters of copyright! 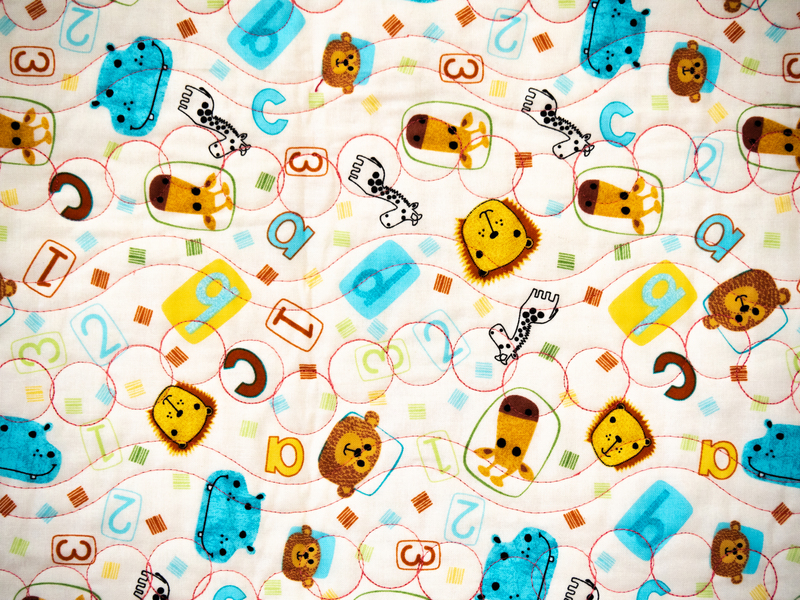 However, within the millions of shared patchwork images across cyberspace, are those that for a variety of reasons are very difficult for us to acknowledge either the pattern creator or the quilt maker. Most are traditional, or adapted quilts. The shapes themselves are not copyright as such, however written pattern instructions are. 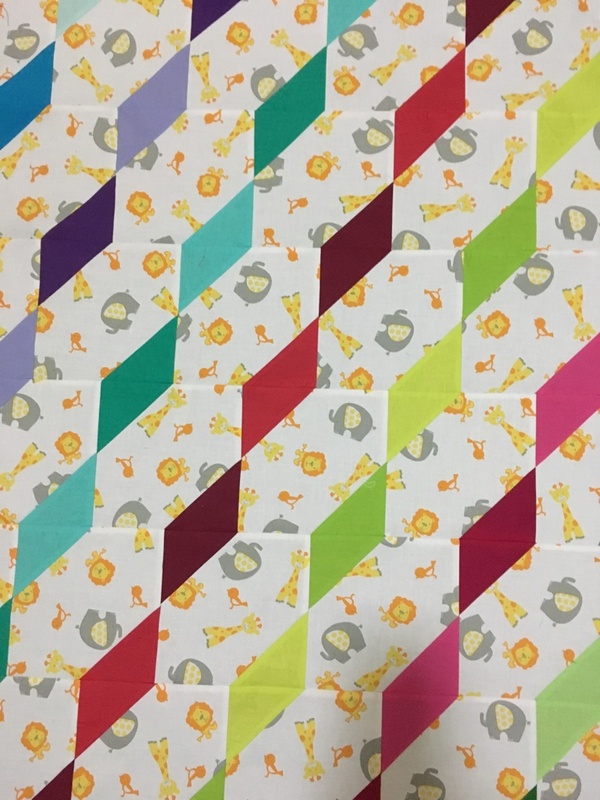 So after reasonable attempts to connect with a maker are difficult or fruitless, it comes down to deconstructing a quilt from an image in order to make your own version. 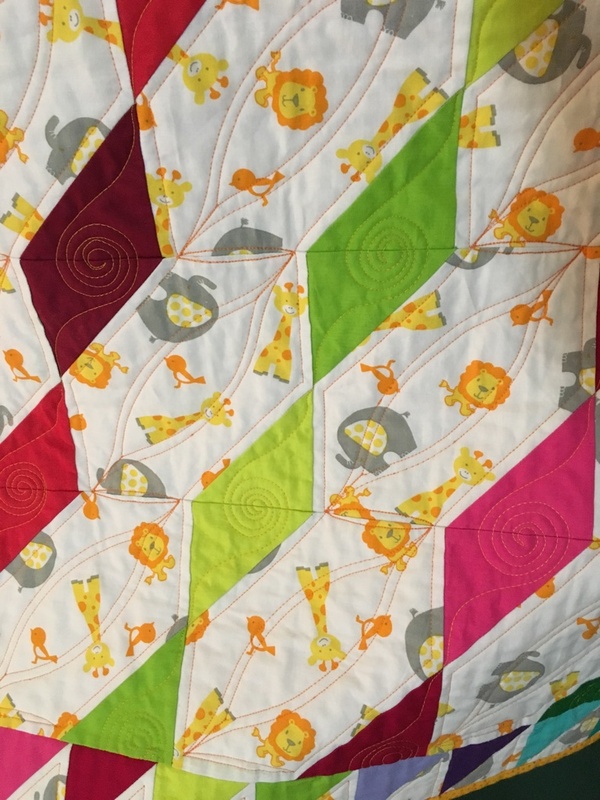 Here’s a snippet of one that caught my eye for an upcoming urgent baby quilt – and I can credit the original maker, Rita Norman ‘Campbell’s Quilt’ Feb 26, 2014. Do I take the time, effort and expense in getting the written instructions? Will the pattern be a digital download? My time also has value. As I have the skills, do I deconstruct the quilt and get on with making my version? Hence the dilemma. 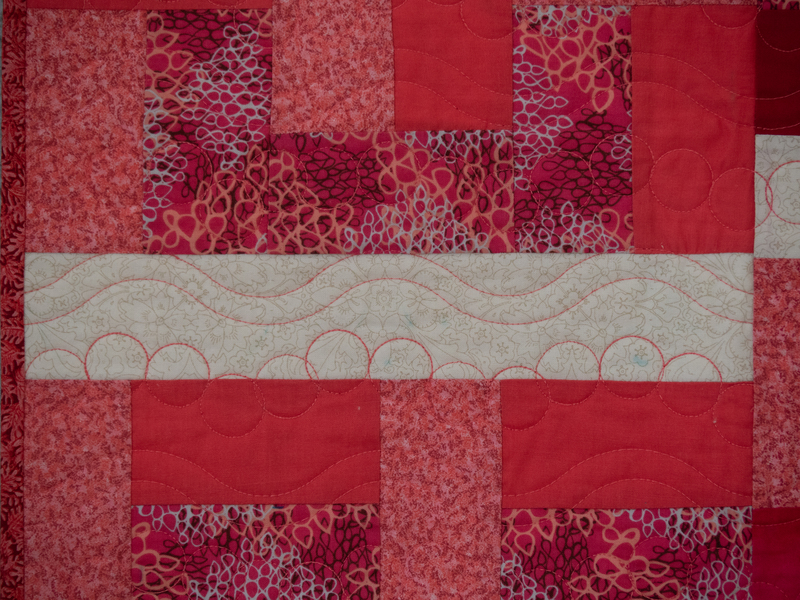 It is only a small percentage of patchwork quilting that is really ‘new’ – mainly in the art or textile category. Take a look through the myriad of magazines or books and you’ll be amazed at what talented stitchers have already created! 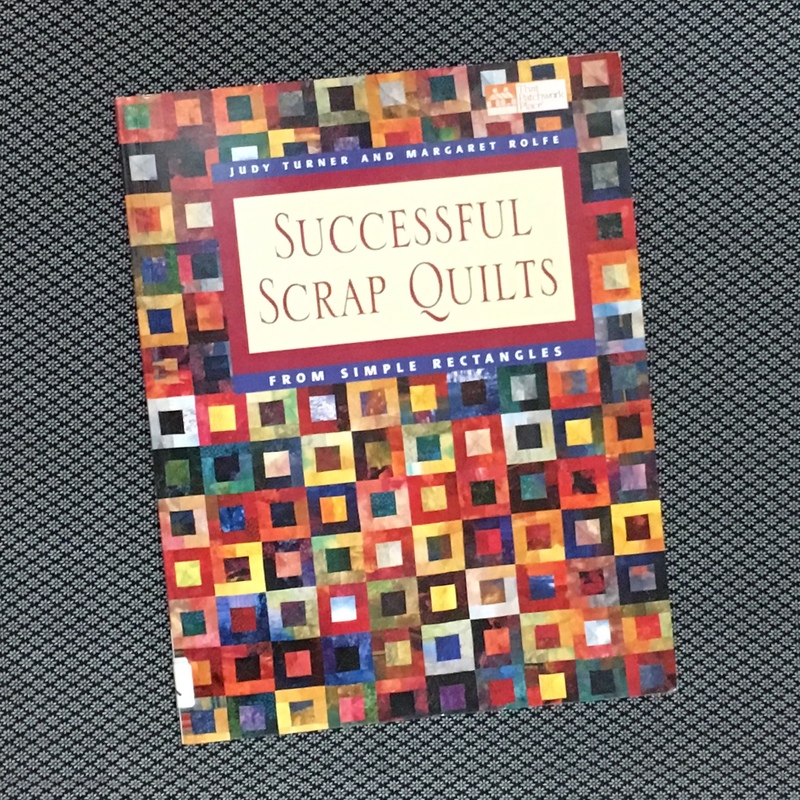 It’s where a lot of current quilters get their inspiration for their own adaptations. So, I’m confident that this image – which the maker has shared with millions – can be deconstructed. What’s involved in the process? Basically it comes down to a 3 step process. 1. Block research: how many blocks, are they the same size? 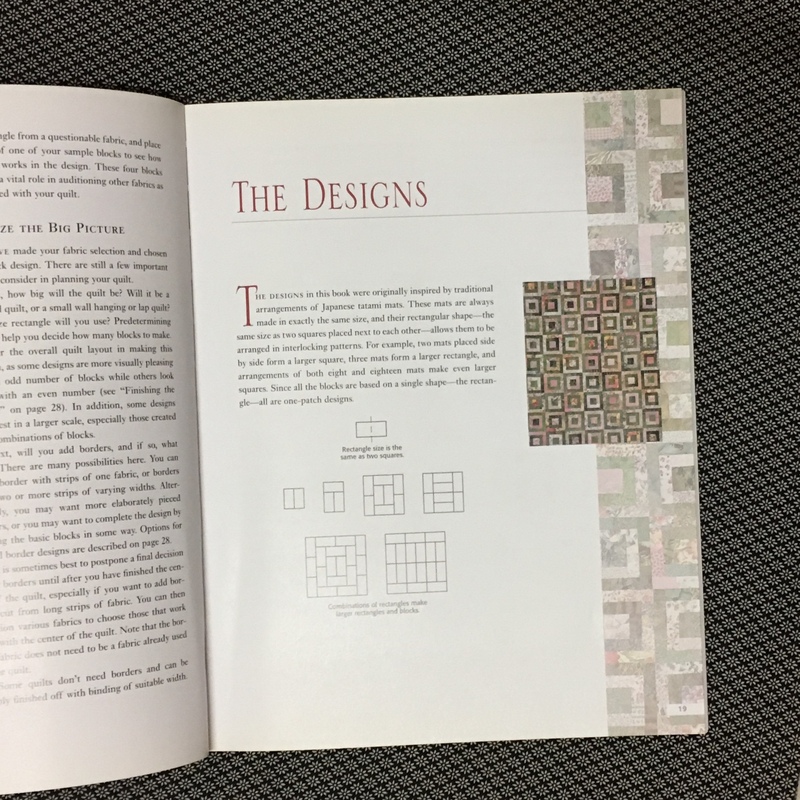 ; what are the block, and unit dimensions; is it a well known traditional block, can it be cross-referenced with either Barbara Brackman or Jinny Beyer’s encyclopaedic volumes? 2. 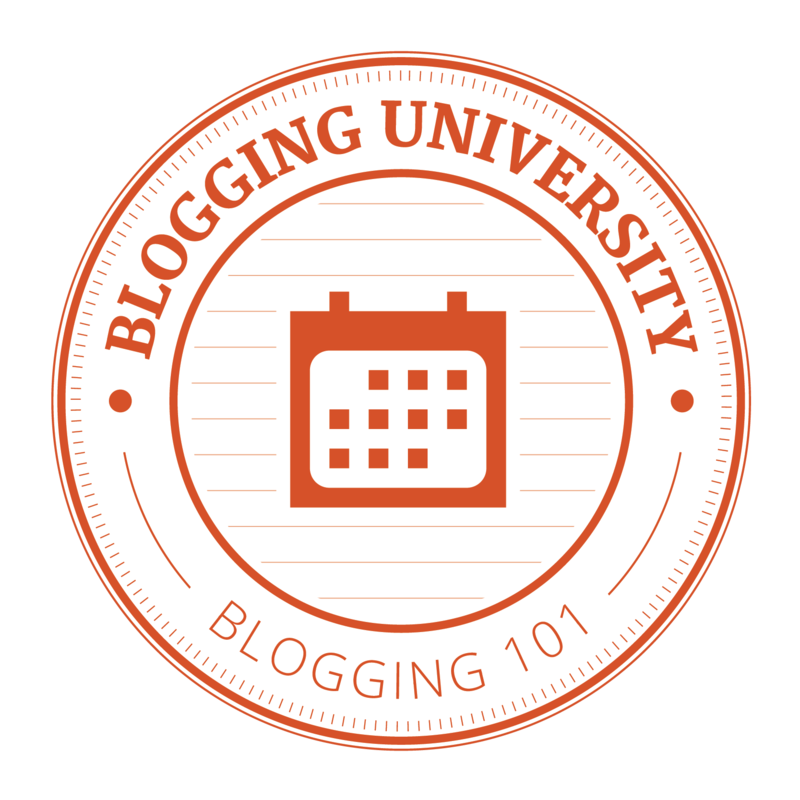 Block drafting: can the block be drafted up on graph paper; can the resultant measurements be used to calculate fabric requirements? 3. 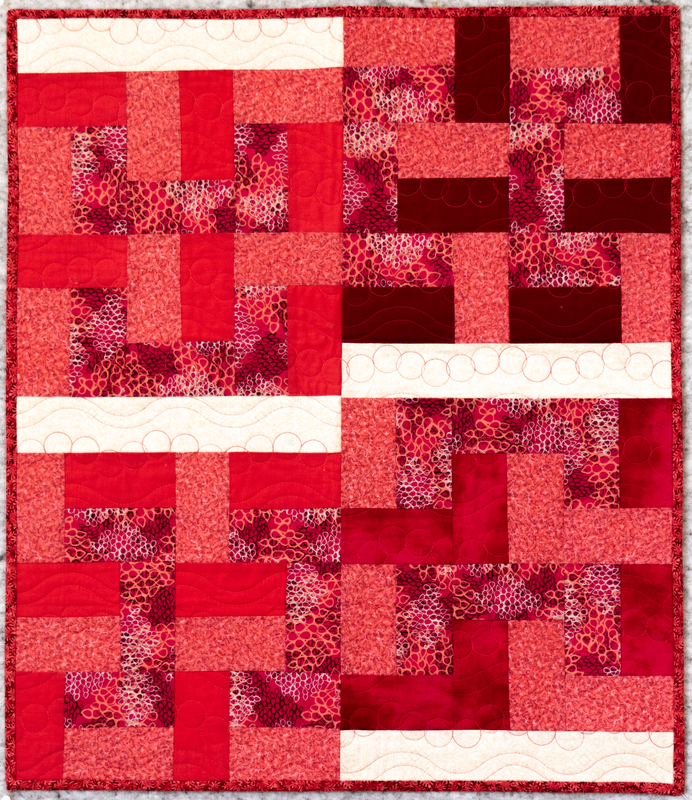 Block construction: do I have the implied required level of expertise to make the block, and consequently the quilt? 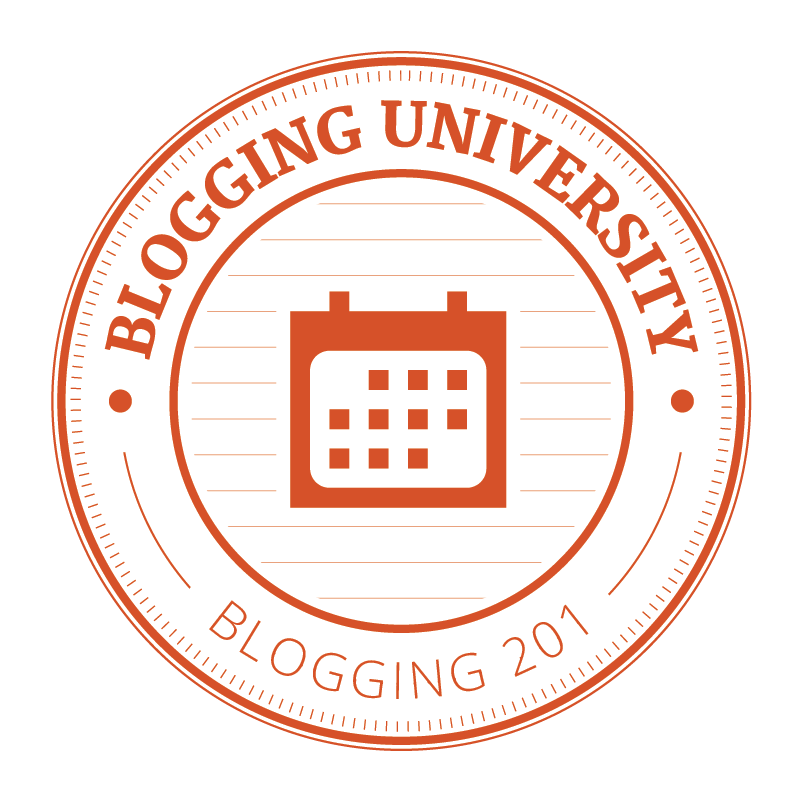 Then comes the fun bits – colour schemes, fabric selection, and sewing! Next comes the basting and the quilting! 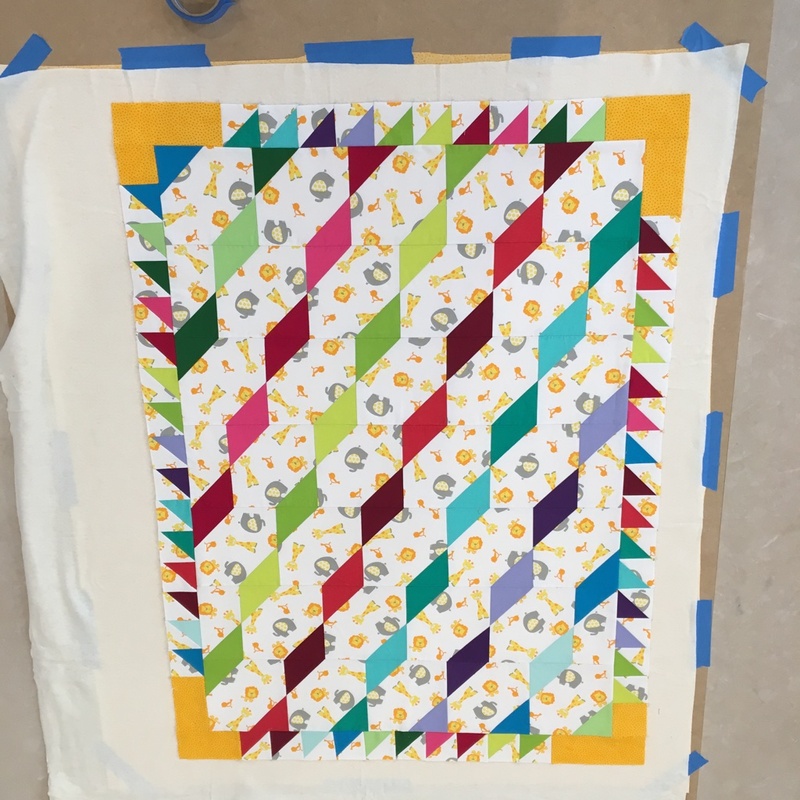 Have you ever deconstructed a quilt? Posted on September 2, 2018 | Comments Off on Just in Time! The pattern came together quite easily – just time consuming, definitely not something to make in a weekend! Well the top yes, but a whole quilt – no. I use 505 Spray Basting – quick, efficient, and easy, as long as there’s floor space! The decisions of what threads to use, the quilting pattern, and method of quilting also take time. 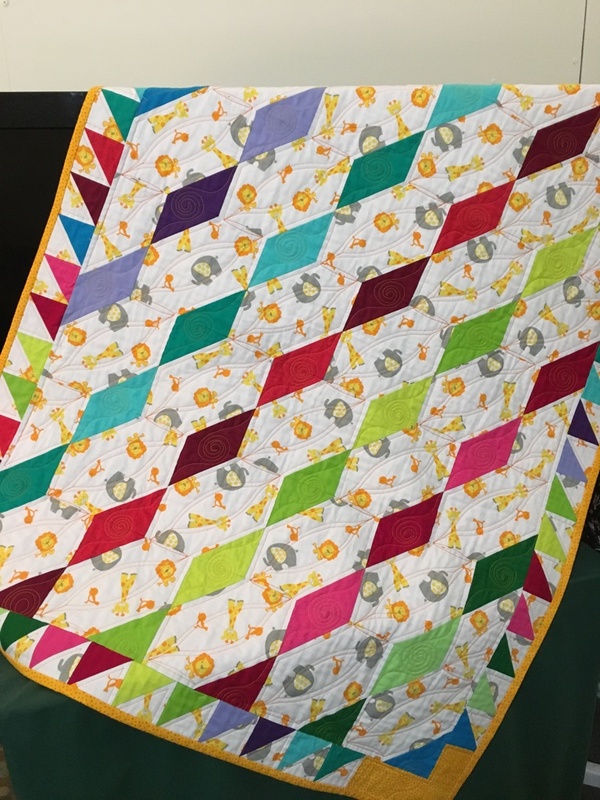 With this one, it was two threads only, with some domestic machine ruler quilting in the large patches, and some free motion in the coloured patches. Curves to make a melon shape with the rulers, along with a straight edge for in the ditch, and spirals for free motion. At last, it was finished! An enjoyable process once the panic over ‘What will I make’ was over! Unbeknownst to me, Sarah has a jungle themed nursery, so it was a hit! Oh Dear! Just heard there are two more coming up! Comments Off on Just in Time!